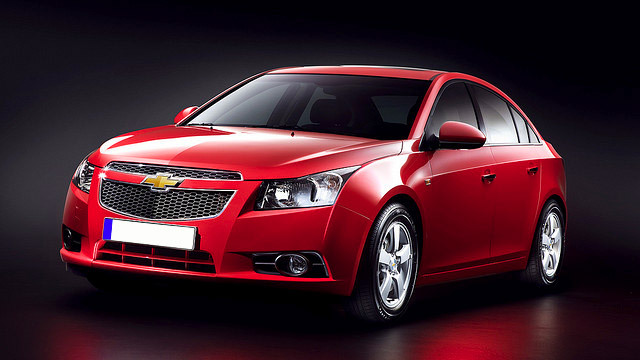 Chevrolet cars are built to be resilient, lasting vehicles. However, even the toughest of trucks and sturdiest of cars need maintenance, and that’s where the expert mechanics at Action Automotive come in! We are the trusted choice for auto repair among Chevrolet drivers in Eugene. For over two decades, we have cultivated a reputation as a trustworthy and fair auto repair shop. Before one of our auto mechanics begins working on your Chevrolet, our service advisor will take the time to explain what your vehicle needs, and how urgent those needs are before beginning any repairs. If some repairs can wait, we’ll let you know. We don’t understate or oversell the job; we just explain, assist, repair, and send you on your way. To us, customers are not synonymous with a paycheck, and we will service your car as if it were our mother’s or daughter's. If you are looking for reliable and thorough auto repair, you are in the right place. Our service advisors will be happy to chat with you about the options for your Chevrolet and what we can do to make your day easier. We are conveniently located at 1491 West 6th Avenue, Eugene, Oregon, 97402. Give us a call now. Come in or call to make an appointment for your Chevrolet today!